A Grenada passport comes with a number of benefits, mainly the visa free travel to over 117 countries worldwide which includes popular destinations such as the EU Schengen zone, UK, Hong Kong, Singapore and most uniquely, China. 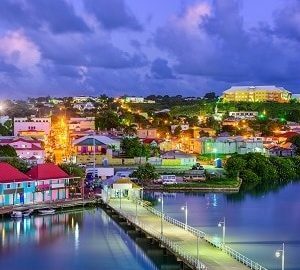 In fact, Grenada is the only Citizenship by Investment scheme currently on the market which offers visa free access to China, making it a very popular option for business people with ties to china. In addition to visa free travel to China another key advantage with Grenada is the E2 Treaty with the USA. 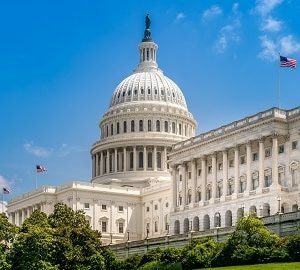 This treaty offers Grenadian citizens and their family the opportunity to reside, work and study in the USA in return for an additional US business investment. The E2 visa from the USA is not open to every country. For example India and China are two countries that are excluded. 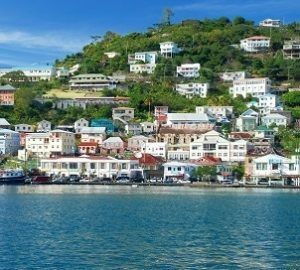 However by investing first in Grenada and gaining Grenadan citizenship and a passport, investors can then apply for an E2 visa. The E2 visa lasts initially for 5 years and can then easily be renewed every subsequent 5 years, providing the visa holder complies with the rules. To obtain an E2 visa, applicant’s must make a “significant investment” into a US business. Significant, meaning at least a 50% interest and the business investment can be a simple $150,000 franchise, for example. Unlike the EB5 (Green Card) programme, E2 visa holders do not have to reside for long periods of time in the US, so do not automatically become US tax payers, and in certain circumstances do not need to become such. 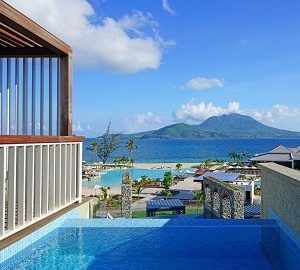 Both the E2 visa treaty and the visa free access to China really set’s Grenada apart from all other Citizenship programmes, not to mention the stunning white sandy beaches and crystal clear water of the Caribbean itself. If you would like to find out more, please do not hesitate to contact our visa experts today.